Best Powell Buy in Gold River. 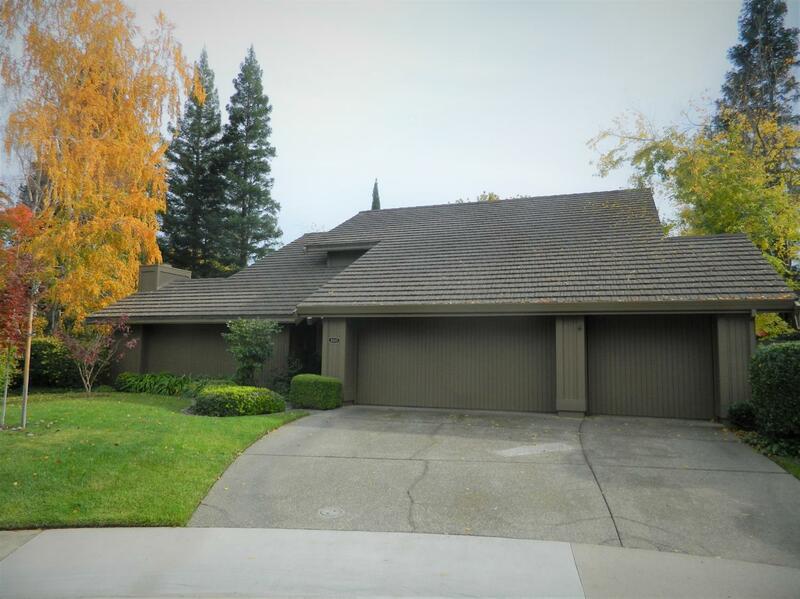 Private Cul De Sac location in Gated Maidu Village. Popular 1 story 8800 floorplan sits on over a third of an acre. Granite counters, new carpet, fresh paint, and newer metal composite roof. Super clean and ready for you and your family to move in! Award winning GRDC K-8 school down the block. FREE HOME WARRANTY Super Motivated Sellers! Come Take A Look!